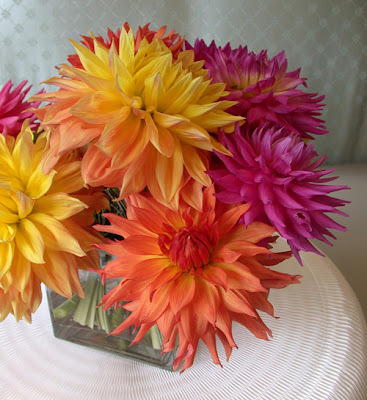 a little visual feast for saturday morning: summer flowers and more tea time shots from rose and radish. 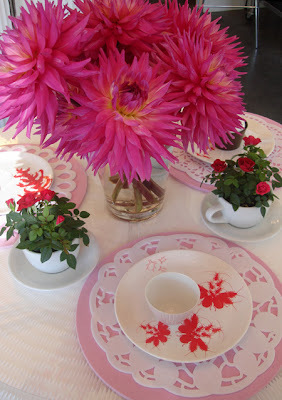 dinner plate dahlias and lacquer cupcake bowls, yum! Love all the pretty images, keep them coming. You are giving me ideas for my wedding.